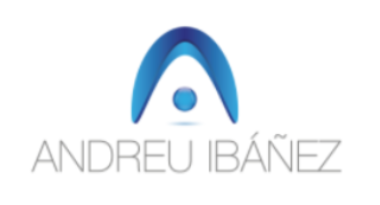 The main idea of FAED project is to use a drone to bring flying an automated electronic defibrillator (AED) where a cardiac emergency is happening. This drone will have a support platform with an easy extraction system in order to get the AED as fast as possible. Observation: I do not need the other colleague from Interactive Spaces data to make my project, more on this later. If I’m alone in this I’ll program emulators for all the needed data. 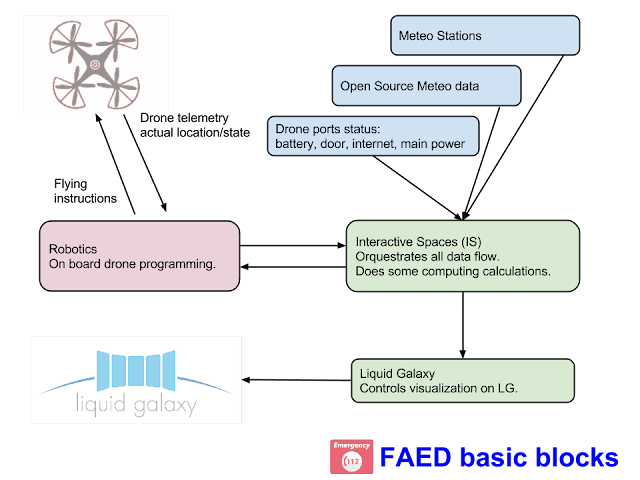 As a part of the global project FAED, my project goal will consist on getting all the data from the FAED Mesh and display it on the Liquid Galaxy. The FAED Mesh will be a Interactive Spaces server that will get the data from many sources. So the main idea here is to build and display the different layers in the mentioned system, which could be: drone movement, drone hangars (POIs) and its area of influence, drone points of landing, meteorology information, meteorology stations (POIs) etc. 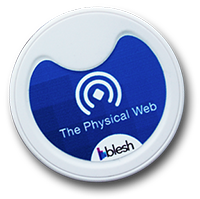 What’s more, every drone will carry a Physical Web beacon which will be advertising an URL with the drone identifier. Once someone gets this URL, can see all the information related to this drone: where it comes from, where it is going, what emergency is giving support to, etc. This is a requirement from the law, to have any flying drone fully identified. Deep knowledge in Liquid Galaxy, Interactive Spaces, and Google Earth platform generally. Good grasp of Java/Python to get and format the received data to be represented in the Liquid Galaxy. HTML5, Django/Grails (open source!) for the Physical Web websites, linked to an external. The project will interact with other Google technologies such as Interactive Spaces and Physical Web.